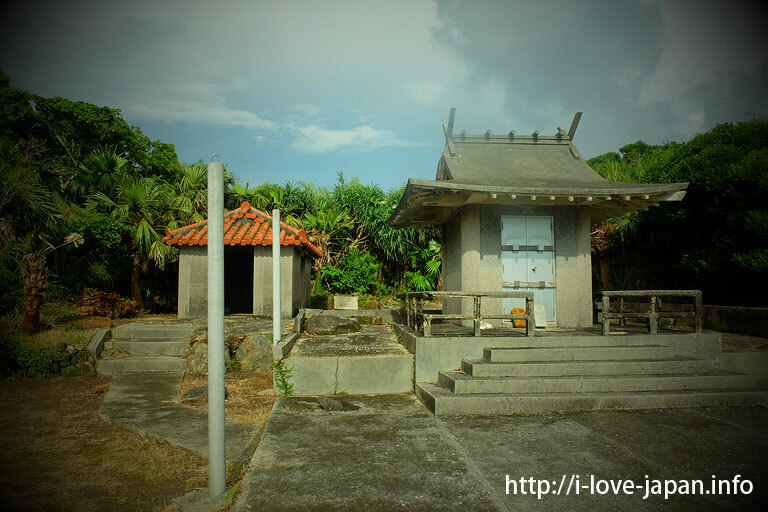 This island has the original landscape of Okinawa, the red tile houses,white sand,stone wall,fence of tree(Garcinia/fukugi). 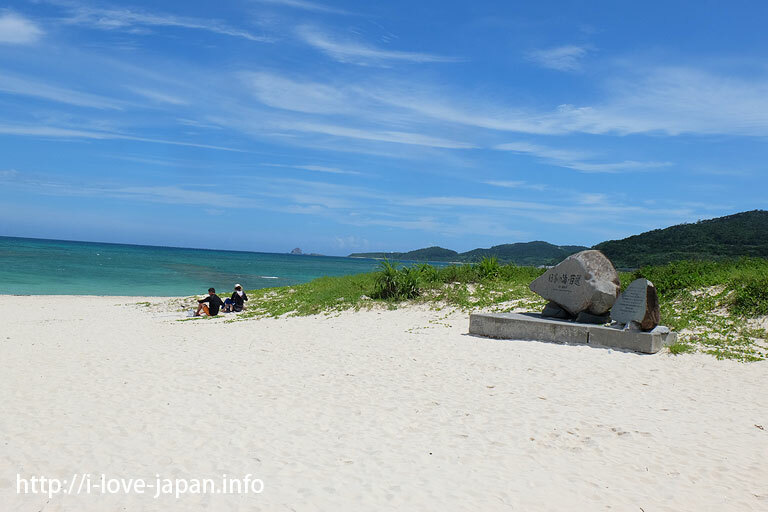 Speaking of “Kume Island(Kumejima)”, “Hatenohama Beach” is famous. 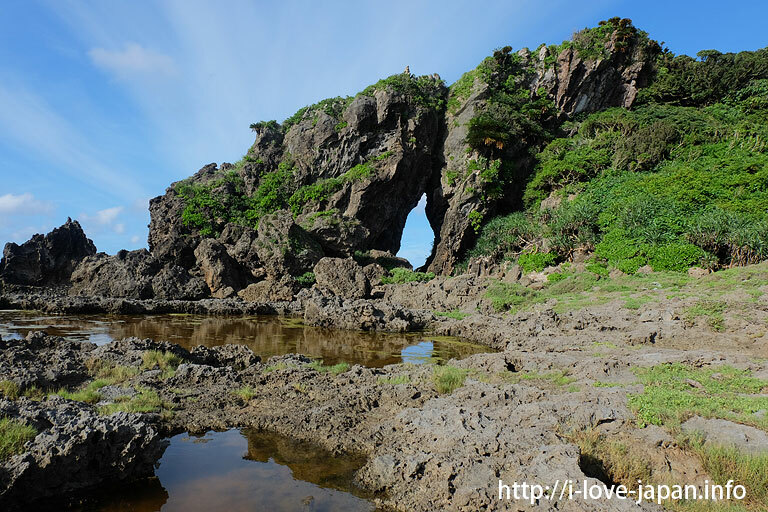 But you can see a lot of great scenery in addition to Hatenohama. 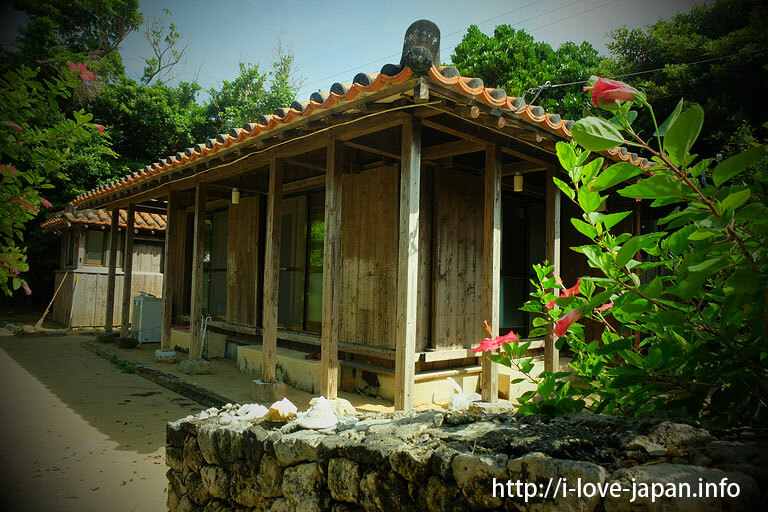 ▼I recommend you stay the red tile houses,which has been repaired as a Minsyuku(a kind of hostel,guest house). 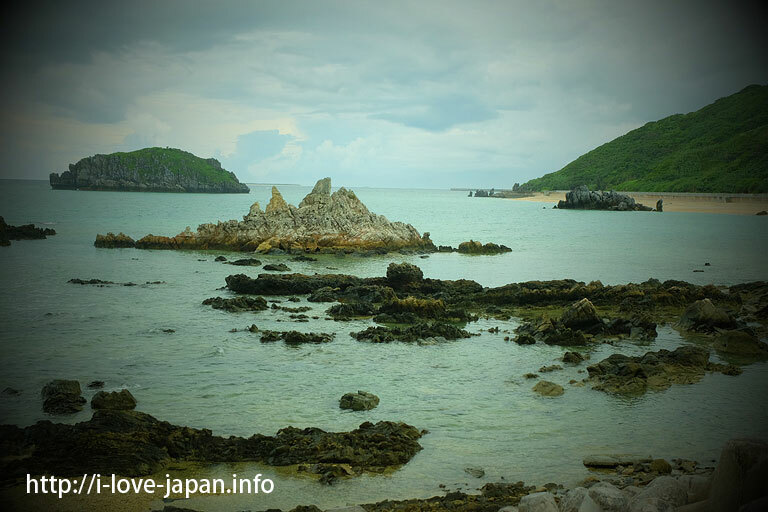 You can go around the Tonaki island about 12km. 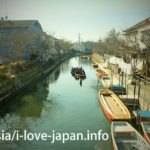 Since the up-down is intense, It was very hard to go around by rent-cycle. 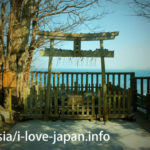 Here is the sacred place that The God of Irisunajima comes across the sea. 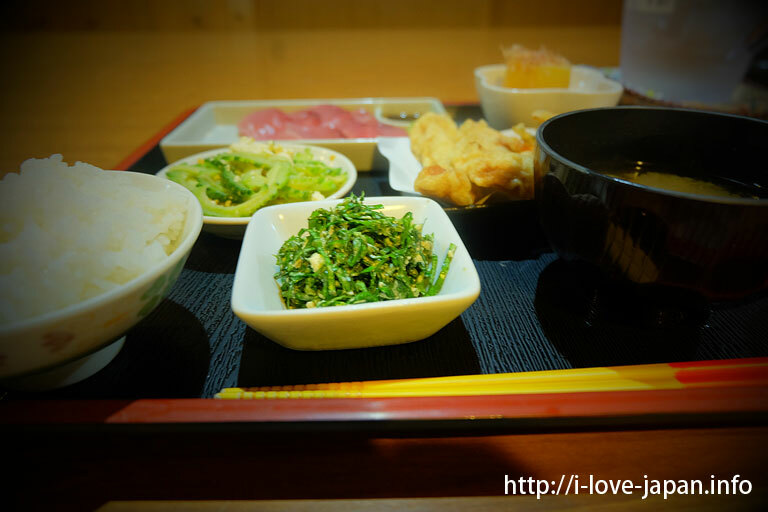 You can eat the Okinawa local food, for dinner at ふくぎ食堂（Fukugi-syokudou/Restaurant）. 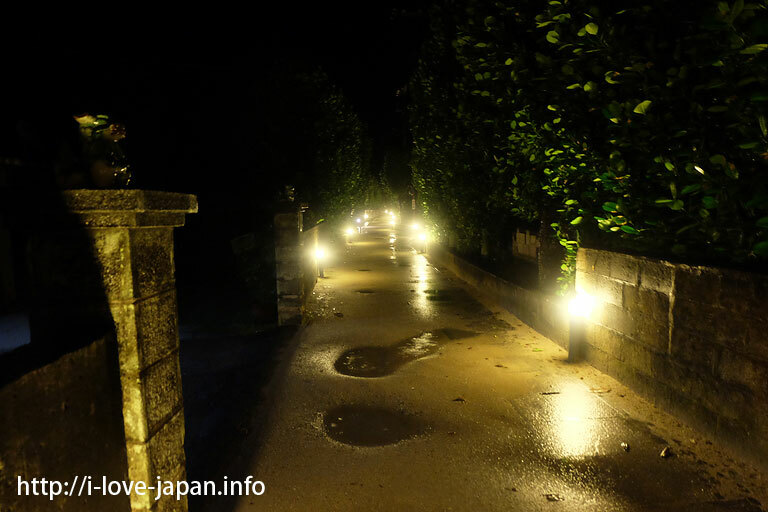 Village of Fukugi Tree lit up in the night. 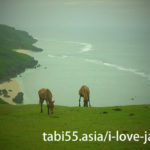 Eef Beach area is the resort area in Kume island. 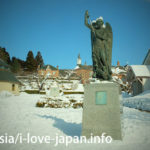 It is convenient for you to stay in this area. 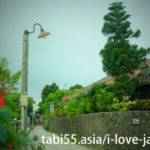 There are some restaurants in Eef Beach area. 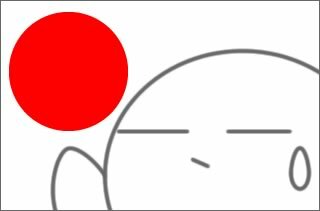 You can eat various foods. 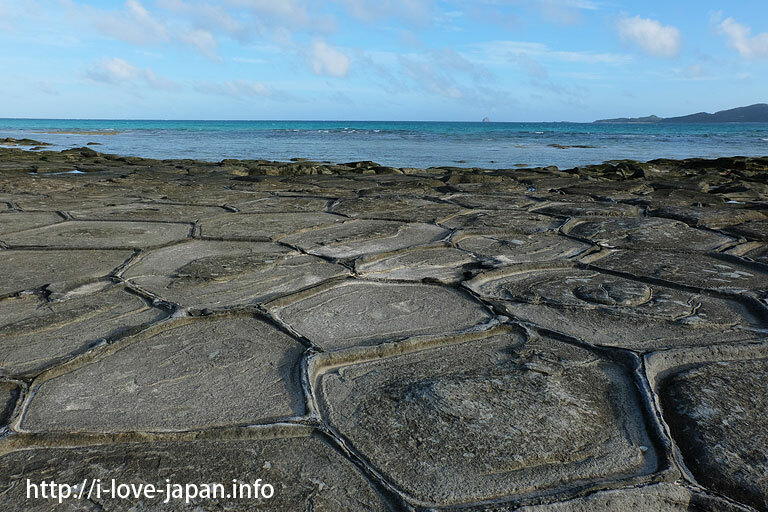 Mifuga Rock is the symbols of women in Kume Island. 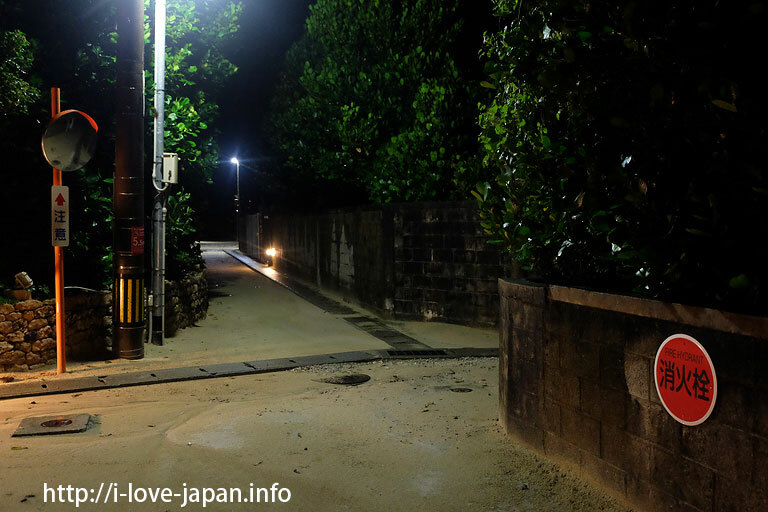 If women pray here,she can get her childs. 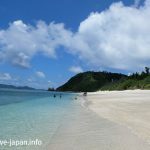 You can stay Eef Beach area. 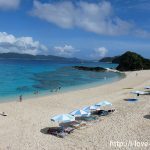 You join in the "Hatenohama beach tour" in the morning. 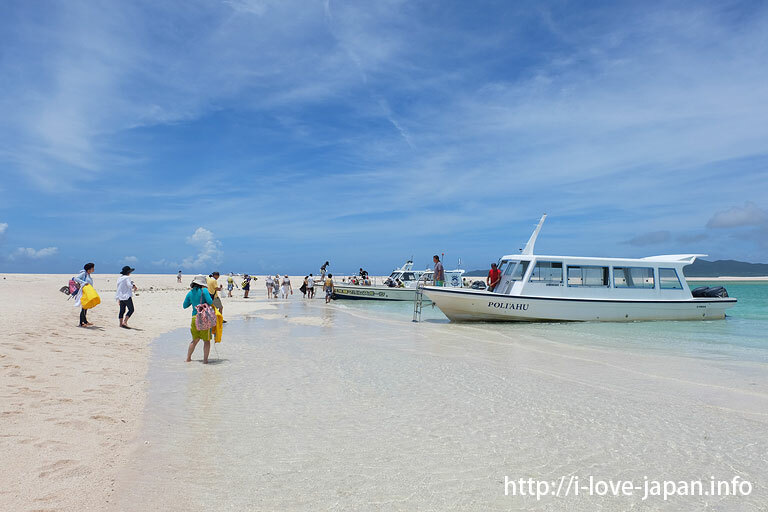 Tour Staff pick-up you from hotel to Tomari Fishing port the ship sail to Hatenohama beach. 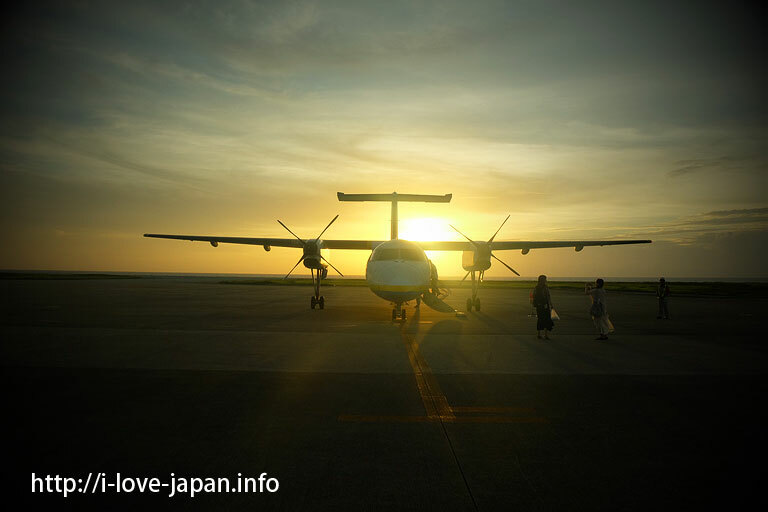 You can enjoy Kume island till your airplane depart. 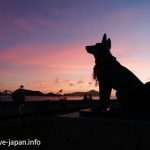 You can go to the Kume island Aieport from Eef Beach Area by bus.